This foreclosure home came with the great option to keep it as a 2 unit or easily convert it back into a 4 bedroom single family home. It is located in the heart of the east side of Madison across from the Yahara River. The home has many recent updates including an updated kitchen, new electrical, roof, windows... and even some TLC from the bank! 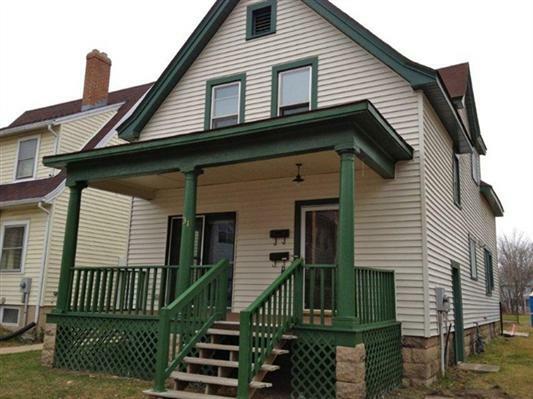 The home was listed at $290,00, and sold for $277,000. Congrats to the new happy homeowner! 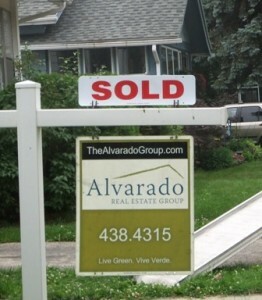 The amazing teamwork of Alvarado Real Estate Group can do this for you! Contact Sara Alvarado at 608.438.5005, sara@thealvaradogroup.com today for information about listing your home and getting it SOLD!